Would you believe a headless tern? Very funny! Congrats on the ribbon. It never looks as good as when it's real. Very funny, and great title as well. Congrats on the ribbon! Ha! When an expert shot turns out to not be expert: win!! Nothing special done here - the Tern was preening itself in such a way as to make it appear to not have a head. Serendipitous timing. Message edited by author 2017-04-10 09:48:03. Beautiful feather detail. Great shot. 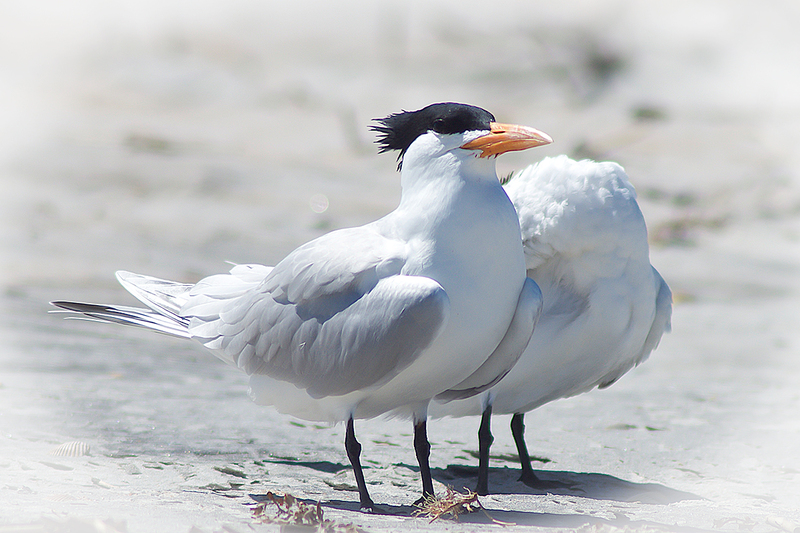 One good tern deserves another. *I love tern puns, btw. Proudly hosted by Sargasso Networks. Current Server Time: 04/23/2019 08:05:54 AM EDT.